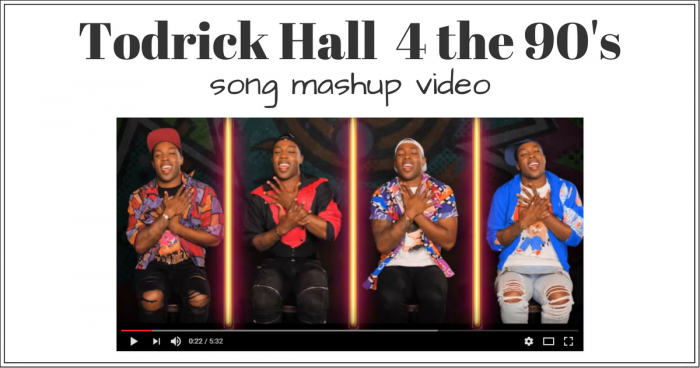 You may have seen the Todrick Hall 4 the 90’s song mashup video floating around social media recently. If not, you must watch now. Right now. 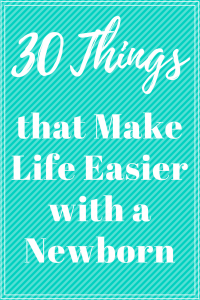 Drop what you’re doing. The 90’s were my formative years. This music was my life. It made me who I am today. Okay, maybe not, but it’s still amazing reliving all the classics from your childhood and this super talented entertainer doesn’t disappoint! If you’re wondering what songs are featured, I’ve got the timeline for you. There’s also a Spotify playlist called “4 the 90’s” featuring all the full-length songs (O.M.G.) featured in the Todrick Hall 4 the 90’s song mashup video.